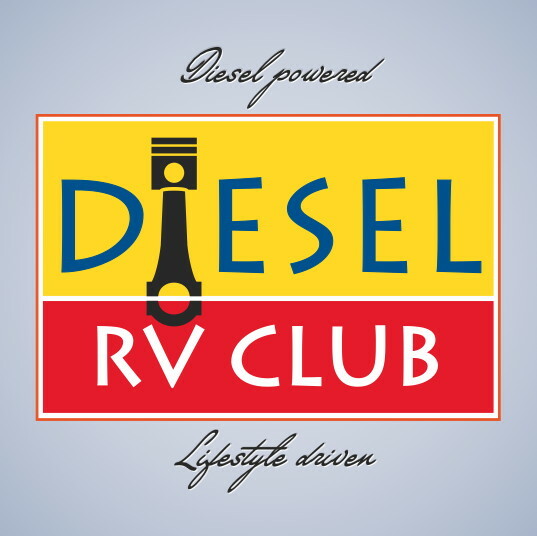 Travelore, the official Newsletter of the Diesel RV Club, has a new publication strategy. The goal is to continue to provide a quarterly newsletter for Club Members though the format will vary. The summer and winter versions will continue to be available in print format as well as PDF and FlipBook for digital subscribers while Fall and Spring issues will be available only in the digital formats which are distributed to members via email. Members have an option of receiving semi-annual print versions while all members with email will receive emails with links to online versions on a quarterly basis. This new structure is part of an evolving communication strategy for the next several years. That strategy will make use of traditional formats while also implementing the use of social media and other online publication styles. The Chapter will use Facebook and twitter to communicate with members and the larger RV Community. Note: Display ad space is limited each quarter. Consideration is given in the order ads are received. Call for availability.